A SIMPLE RESTAURANT OFFERING PREMIUM QUALITY FOOD! 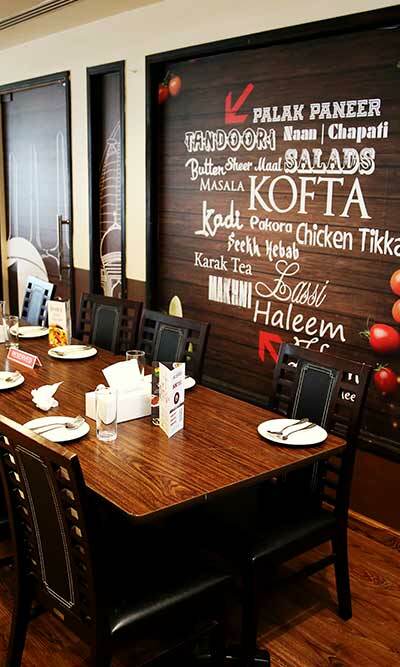 Daily Group boasts of a being one of the oldest restaurant chains offering authentic Pakistani & North Indian Cuisine. Daily Express Restaurant is owned and managed by Daily Restaurant Group. 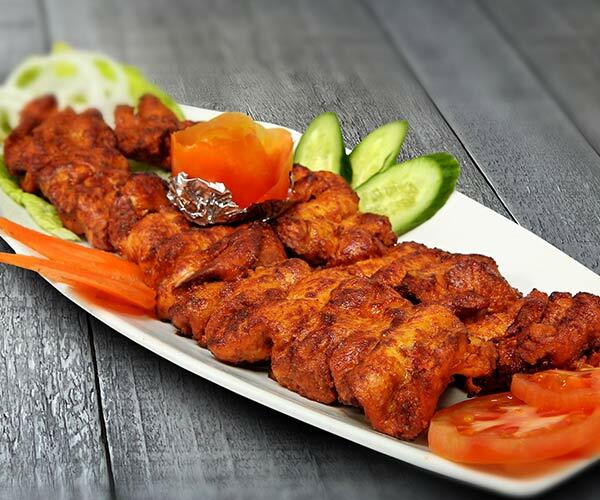 We pride ourselves on our famous Niharis, Grills, Barbecues & Curries. Our food is 100% Halal & we are open 7 days a week. We have been part of the food industry for more than 20+ years, and with such experience behind us, we are a name you can most certainly trust. 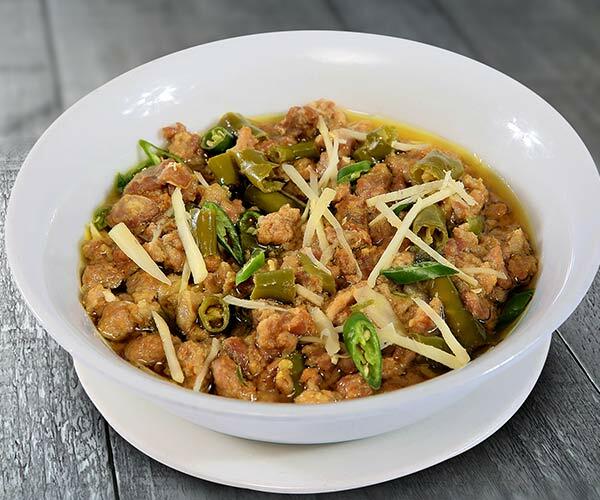 At Daily Express Restaurant,quality takes precedence above all else.We strictly follow a policy not to refrigerate cooked food, neither do we cook in pre-prepared gravies or curries.Freshly cooked delicacies from tawa to table is our mantra! Our branches expand all over Dubai and cover the majority of the prime locations such as Barsha, Deira, Al Quoz, JLT, Business Bay and most recently Silicon Oasis. Whether you are seeking a destination for a quick business lunch; a romantic dinner; a large office party or a celebration with family and friends, we will be happy to accommodate you. 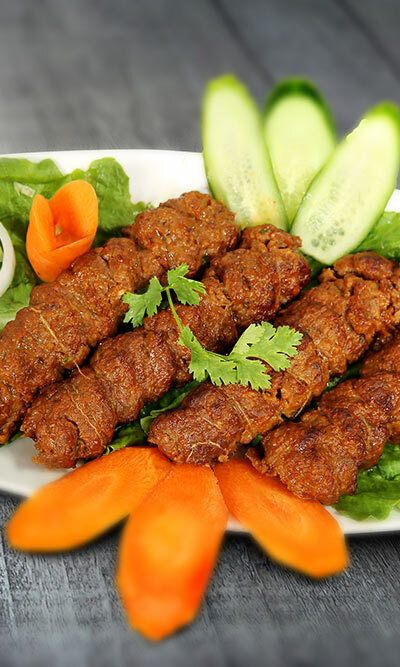 Chunks of chicken/beef, marinated in spicy yoghurt/chilli paste, marinated overnight and tenderized to perfection. 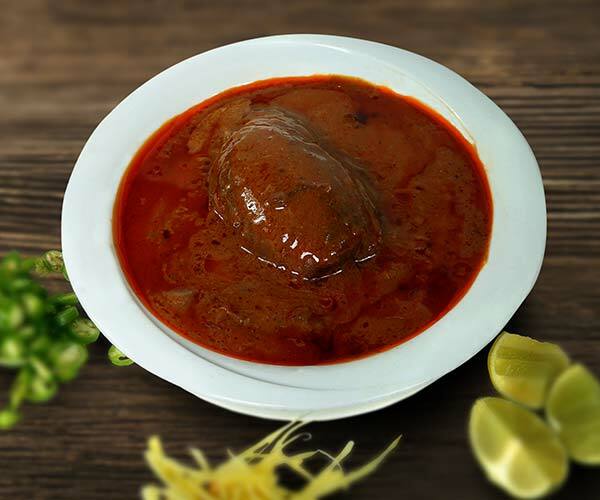 A stew, slow cooked for six hours, made from special tender cuts of beef/mutton, simmered in its own juices and special mix of spices. 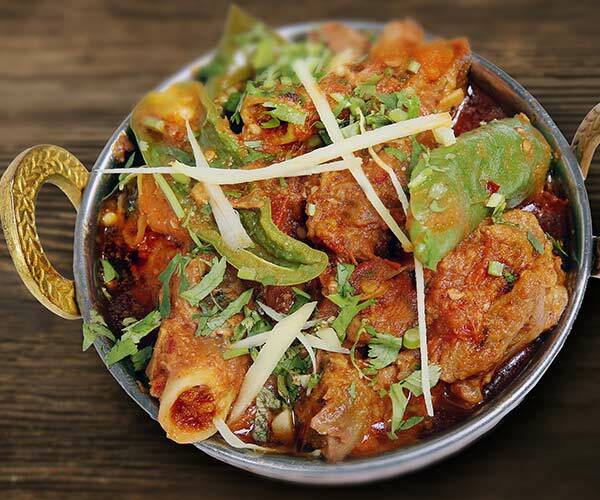 Mutton pieces cooked in a sauce of tomatoes, ginger and green chillies, garnished with coriander leaves. A common complaint we hear from our late to arrive customers is that our food gets over! Daily Express Restaurants stringently follows a policy of cooking fresh food, twice daily for lunch and dinner. We do not believe in refrigerating cooked food or cooking in pre-prepared gravies or curries. Every dish is prepared fresh and in limited quantity. Hence if a dish is over it is over. So if you want to fully enjoy our menu, do make sure to arrive early!